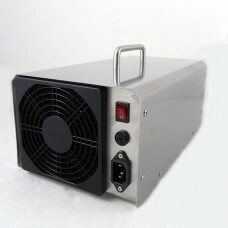 The unit is a powerful industrial strength ozone air purifier. It is chosen by only professional for serious mold, mildew, odor and pollutant removals in homes, offices, motel rooms, clubs, pubs, basements, cars, boats, as well as for fire, flood and crime scene cleanup restorations. 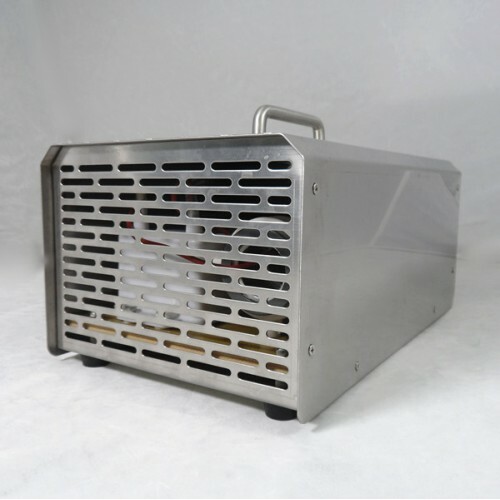 Unlike those daily air purifying ozone air purifiers, it is specifically designed to produce more ozone and for Unoccupied Ozone Shock Treatments. By utilizing the most advanced Corona Discharge Technology and rigorous testing, this ozone generator is able to produce pure ozone with more available oxidizers for effective purification and sterilization. This powerful ozone air purifier is constructed with Stainless Steels from inside out, making it rugged enough for your demanding applications. The unit is shaped like a bazooka and has a High Flow Blowing Fan (CFM: 120), that it can distribute ozone gas well to the surrounding area for highly effective treatments. The unit has a long life (1 year) and high quality ozone tube. And it works well in a dank and dusty condition. 2. 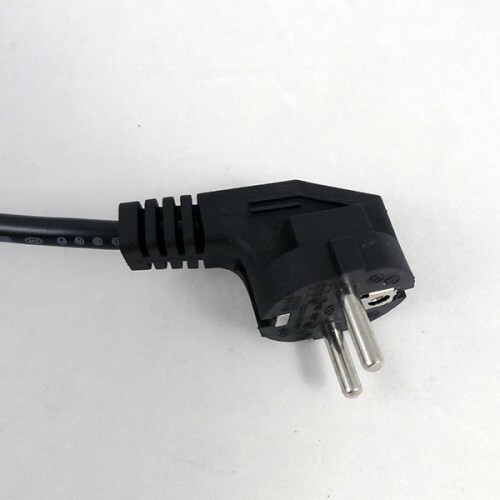 Low power consumption (80W ) with high ozone output. 3. 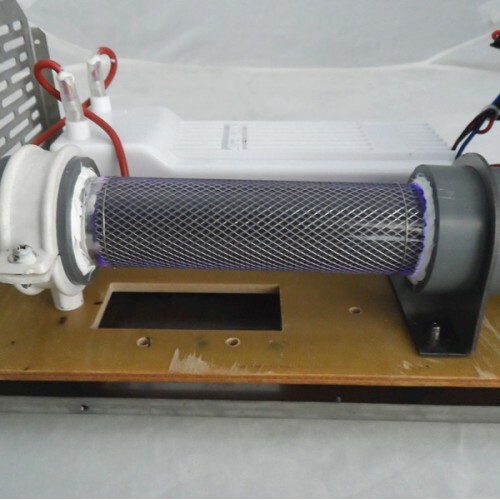 High flow blowing fan with filter. 5. Easy to clean and change ozone tube. Why new ozone tube is better than old ozone plate? 1. Ozone tube can work well in a dank and dusty condition. But ozone plate is easy to defective in a dank and dusty condition. 2. Ozone tube has a long life. Only use pure water to clean the tube then it can work again. But ozone plate need be changed new one frequently. 3. Ozone tube is in good quality. It is not easy to broken by high voltage. But ozone plate may be broken by high voltage in a usage time.